The elegant Irrawaddy Explorer is one of the most luxurious cruise ships to ply the great Irrawaddy River of Myanmar (Burma). Even before it leaves the dock, it takes you into another world: the elegant, stylish era of the colonial period. 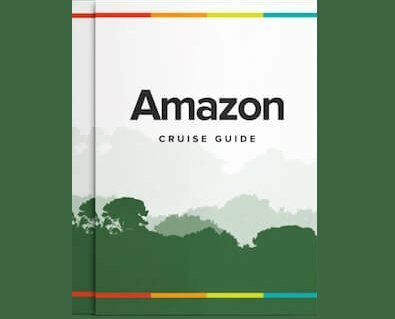 As soon as you walk aboard, you have stepped into the past, created by the ship’s décor of a beautiful art nouveau stairway, old-style furniture, the glowing hardwood floors, potted plants, classic light fixtures and a once in a lifetime view. The colonial style is carried throughout the interior of the ship, including the 28 luxurious suites, the 'Writers Lounge', the 'Customs' House' dining room and even the 'Explorer Spa' and fitness center. The twenty-eight suites are named Mandalay, Kipling, Orwell and Maugham, all with floor-to ceiling glass doors to enjoy the magnificent views of the Irrawaddy River. Each suite comes with its own unique artwork where, and for the duration of the cruise, you are living in another time and place but with modern conveniences. Daily excursions, led by professional English speaking local guides, will take you to see the marvels of the country ranging from the famous Dhammayangyi Temple, the Hpo Win Daung Buddhist Cave complex, Myanmar’s oldest golf course, local river vilages, wooden monasteries, craftsmen’s workshops, and more. The sun deck aboard the Irrawaddy Explorer is where you are cooled by the breeze sweeping over the river, where you can sunbathe, read, or just enjoy the reflections on the water of the sun on its journey turning the sky into a palette of gold and crimson. Meals in the old-world charm of the dining room are of the best of local Asian food with the freshest ingredients it demands, modern western haute cuisine, and the most delicious of popular standards. The menu is created by talented chefs who have years of experience on the best cruise liners around world and prepared by local professional Chefs. The Writers’ Lounge, spacious as it is, has the ambiance of the private study of a writer of the past. Strategically-placed, comfortable sofas give enough privacy to enable you to imagine Somerset Maugham thoughtfully smoking his pipe in one corner or Rudyard Kipling amiably telling his tales to a few enraptured guests or George Orwell trying to hide behind a newspaper. On board, there is a Fitness Center with modern equipment and a spa for traditional Myanmar or western massages with creams made from healing and fragrant natural sources. On the Irrawaddy Explorer cruises, there are various lectures on culture and traditions, performances of classical dance, and even a traditional marionette show. 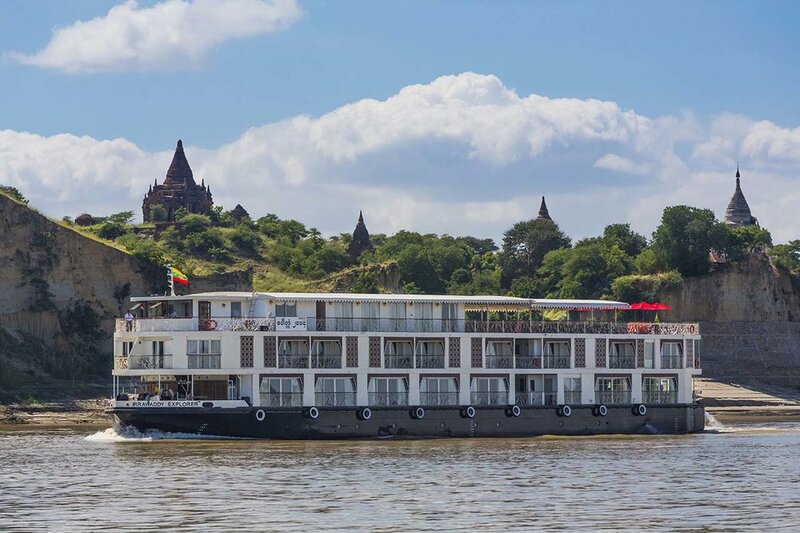 Ever Myanmar cruise aboard the Irrawaddy Explorer is not only about discovering the essence of the country but to do it in the comfort and adventure of the past.